When you first came to my page, you were asked to confirm that you wanted to continue to view my blog. Do not worry! No pornographic material will be available here. However, there will be candid, frank, and straightforward posts. This means they will be unapologetically politically incorrect. 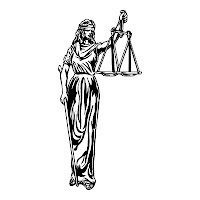 Lady Justice, featured above, has been a symbol of the United States Judicial system for many, many years. She hold in her left hand a scale and in her right a sword. Her eyes are blindfolded. These three elements have meaning. The blindfold secures impartiality from circumstance, acquaintance, and emotion. 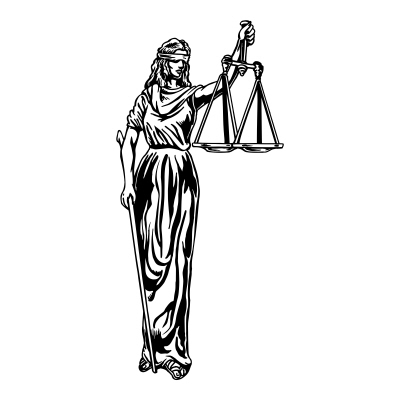 The scales suggest reason and balance are deciding factors. Finally, her right hand is prepared to deliver swift justice pending the verdict of the scales. Political Correctness has eroded the blindfold from the eyes of justice causing her to falter in her resolve and making what was once impartial now partial. Consequently, political correctness will not be found here!